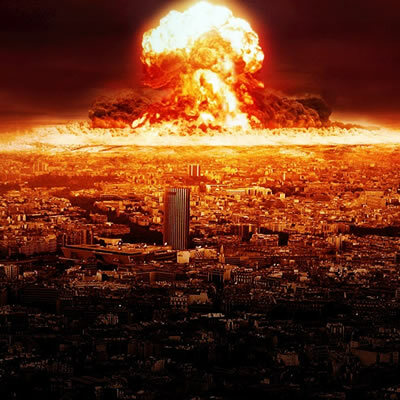 14386 7 months ago Zach Luschen Roy, WA , US We do not want another world war, and we certainly don't want at anytime have a war involving any use of nuclear weaponry. 14382 9 months ago Ken Hudson Fresno County, CA , US One single person, the U.S. president, should not have the power to launch the first use of nuclear weapons. 14373 1 year ago donna raceles westland, MI , US Congress needs to adopt a policy of no first use of nuclear weapons. We do not need a third world war because of Trump. 14368 1 year ago Anonymous bethesda, MD , US NO NO NO!